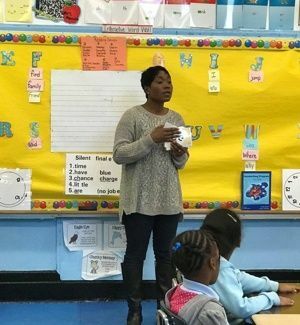 Over the past 36 years, Reading Reform Foundation of New York has offered customized professional development for teachers in New York City public schools and other school districts in the New York metropolitan area to teach children how to read fluently, write legibly, spell accurately, and acquire comprehension skills. Over 1,450 teachers participated in Reading Reform Foundation’s in-classroom training, helping 35,000 children to acquire literacy skills. More than 20,000 teachers attended Reading Reform Foundation’s annual conference on the teaching of reading and/or took graduate-level courses. 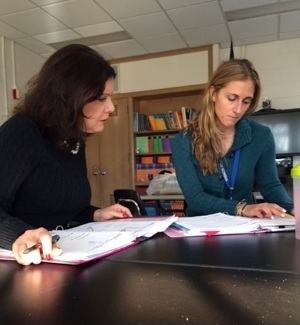 in-class coaching and instruction with the teacher. Reading Reform Foundation’s strategies are effective with all students, including those who can read easily, bilingual students, those for whom English is not the first language, children in Integrated Co-Teaching [ICT] classes, and students who struggle to read due to learning differences. 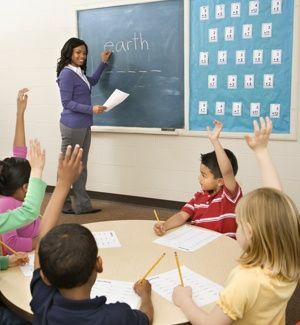 Through their teachers, these students learn the written structure of the English language, including parts of speech, word order, and rules of capitalization, punctuation, and grammar. Monday Is for the Moon. 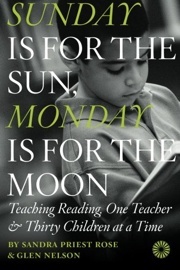 Portions of this study are included in the book about Reading Reform Foundation. The Rose Institute offers an Advanced Certificate in The Science of Reading: Multisensory Instruction for practicing classroom teachers, reading specialists, and literacy coaches to learn how to use multisensory strategies related to word study, reading, and writing instruction. In addition to this program for graduate credit, the Institute offers professional development courses focused on either the Spalding method or the Orton-Gillingham approach. Data about the effectiveness of the Institute’s methodology in conjunction with Reading Reform Foundation were collected and analyzed from school districts in the New York metropolitan area, including New York City. 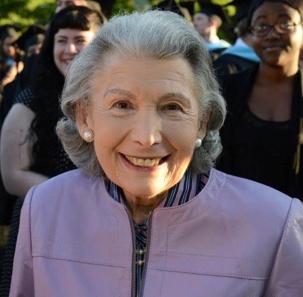 Reading Reform Foundation, which is closing its doors June 1, 2018, and will offer no further programming, hands over with pride the spirit of its program, as the late Mrs. Rose wished, to the Rose Institute for Learning and Literacy at Manhattanville College.